Quick Move In Homes – 30 Day Close! 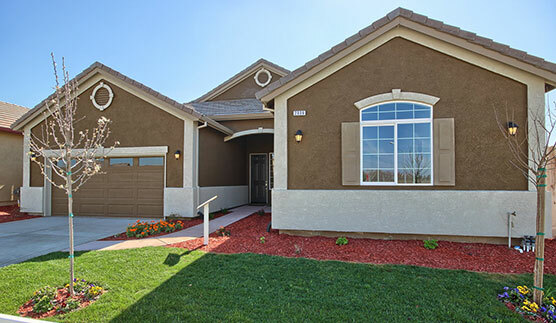 Ramson Piro Homes in Turlock, California, has several home plans to choose from, in our Atwater location. These gorgeous plans are for single & two story homes and come with three to four bedrooms, large garages, even larger kitchens, and a lot of handy upgrades. 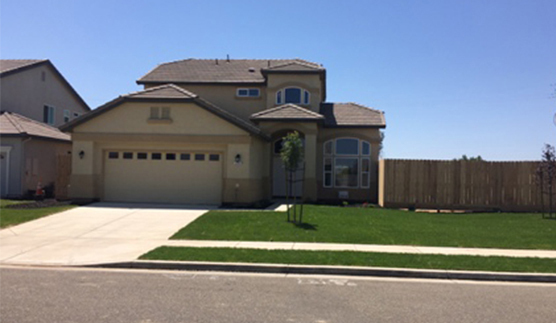 View our list of available home plans, and see which one feels like home to you.Ramson Piro Homes in Turlock, California, has several home plans to choose from, in our Atwater location. These gorgeous plans are for single & two story homes and come with three to four bedrooms, large garages, even larger kitchens, and a lot of handy upgrades. View our list of available home plans, and see which one feels like home to you. Our newest community Meadow View Estates located in Atwater CA is excited to offer our customers quick move in ready homes. One of our thoughtfully built home “PineCrest” is now available for quick move in option with Two Story and double door entry covering 2102 Sq.ft. having 4 bedrooms, 3.5 bathrooms and Junior Master Retreat downstairs. Another amazingly designed home Sierra, 2257 sq.ft. having 4 bedrooms that includes Mother In Law Suite, 3 full baths. Double Door entry single story dream home.